Transform your home in an instant with a new front door. 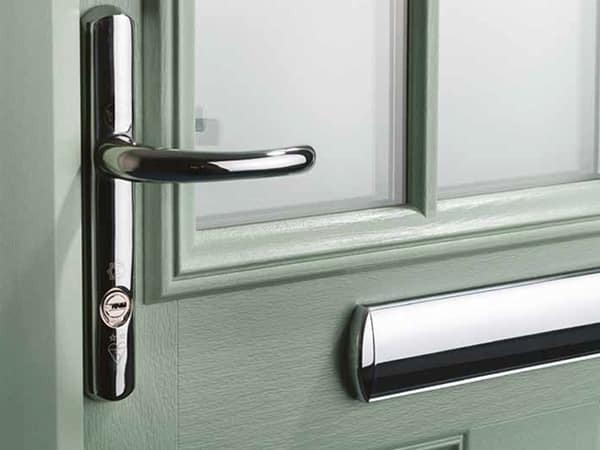 Whatever the style, you can be certain our high quality doors will provide excellent durability, while keeping your home secure, and a new door will create a great first impression of your property. 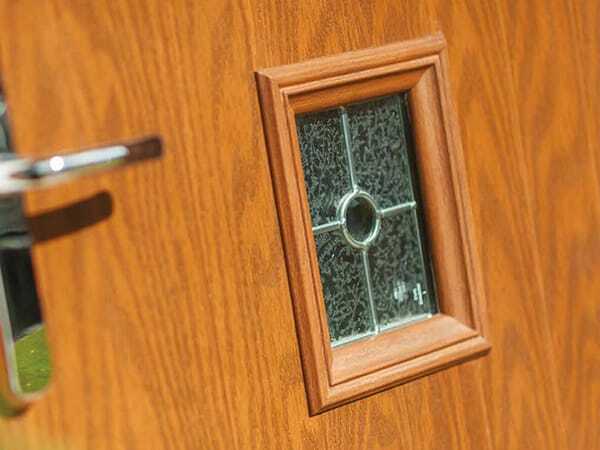 Doors are at the heart of your home’s security and we design our products to ensure the only visitors to your home are welcome ones. 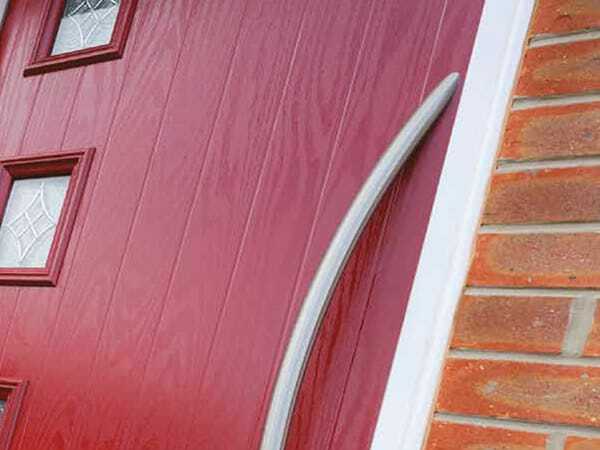 Not only do all our doors meet industry standards, but our manufacturers work closely with the police under the Secured by Design scheme to ensure customers enjoy the best possible protection and peace of mind. 4 Pre-compression rollers for smooth operation. 2 Anti-lift bolts preventing door lock being dislodged. Dead-lock action for added security. Rated 4.6/5 for customer experience Read our reviews.. Choosing new windows, doors and conservatories can be exciting. We have four different types of conservatories and a huge selection of our windows and doors are on display so come and see first-hand what we can do to enhance your home. Our staff are ready to share their knowledge of the range to help you find exactly the right design. And once you’ve made your choice, we can talk you through everything from the fitting to the aftercare. For a competitive, no obligation quotation, contact our sales team today on 0800 25 35 45 from a landline, or 01256 843988 from a mobile. Alternatively email us at sales@brackenwood.com.